Reclaim your weekends and free yourself from doing the housework at weekends. Whether you require a regular or fortnightly clean or ironing service, we can accommodate your needs. We will allocate a regular member of staff as your cleaner so you know exactly who is coming into your property and will agree a convenient day and time. All staff wear a uniform with company logo and name tag and are fully insured. We only use hospital graded professional cleaning products. We will discuss your requirements with you first prior to sending in a member of staff. We provide a Cleaners Diary on our Regular cleans so we can communicate with you as to the work carried out and you can leave specific requests and feedback. We will also stay in regular contact with you to ensure you continue to be happy with our service. We do our utmost to ensure a first class service at all times. All our staff are insured and are professional, reliable and responsible as key holders of your property. So, if your home is in need of some magic fairies then give us a call today! Areas currently covered: Bradshaw, Harwood, Bromley Cross, Egerton, Edgworth, Sharples, Bolton centre, Horwich, Smithills, Astley Bridge, Ainsworth, Ramsbottom and Tottington. 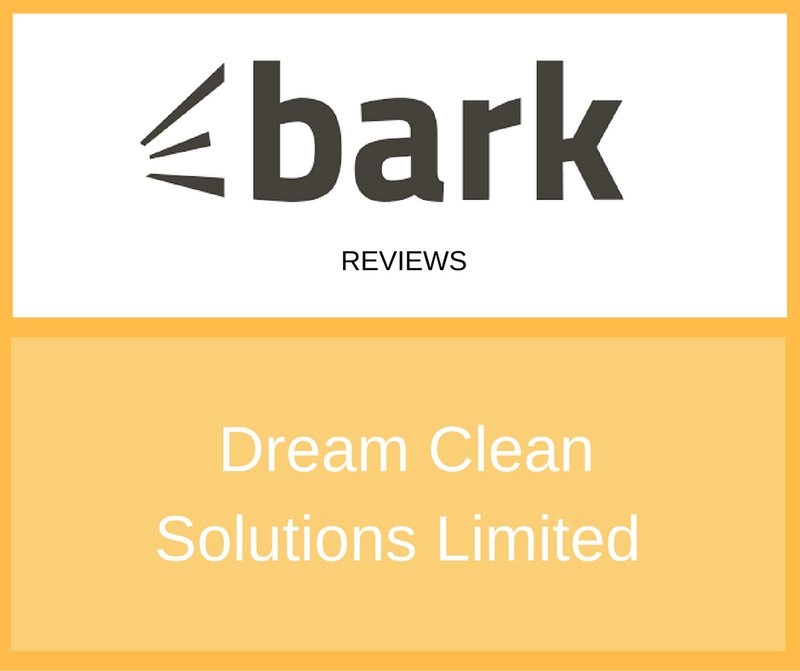 "Dream Clean is very professionally run by Dawn and I was extremely impressed with the service I received it was carried out to a high standard! Would definitely recommend to family & friends!" "Takes all the hassle out of ironing & cleaning for me, you do a great job & give an excellent service, nothing is too much trouble. Thanks for all your help ladies." "Great team! Fabulous cleaners, extremely reliable and good value for money. Would definitely recommend them to anyone."